In a home, you can never have enough storage, and there is always a need to organize things in handy containers. We are here with a great solution for all your storage needs. 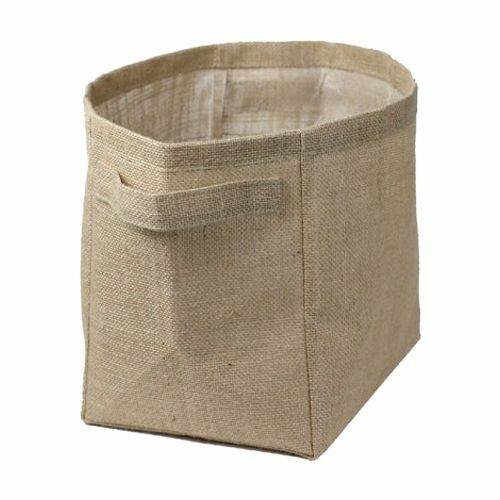 Our burlap storage baskets can make your job easier by providing you an efficient way to hold all important items and knickknacks that are usually lying around the house. 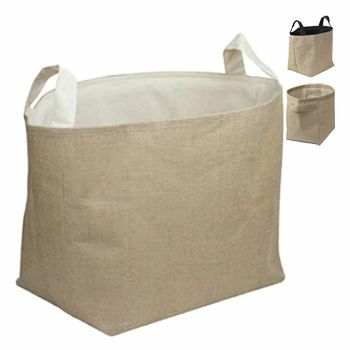 You can place them anywhere you like, without worrying if it will seem out of place. 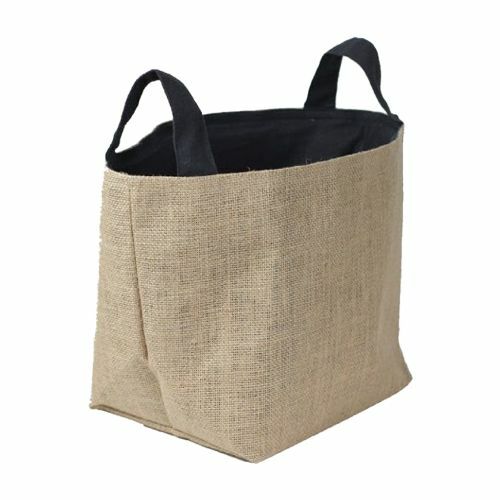 Whether you are looking for a storage basket to keep your clothes or to organize the magazines lying around in your living room, our burlap storage basket is the best option. These utility baskets are ideal for kitchen, bedroom, living room and laundry and will give the place a chic look while giving you ample space to keep things organized. Our burlap storage baskets come with cotton lining, adding to their strength. 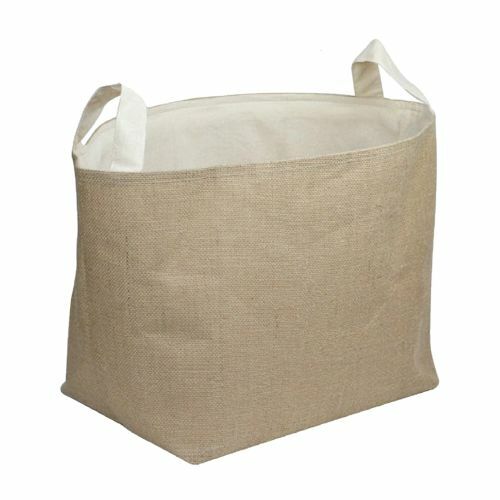 Made with thick fabric, the utility baskets are long lasting and can bear a great amount of load.